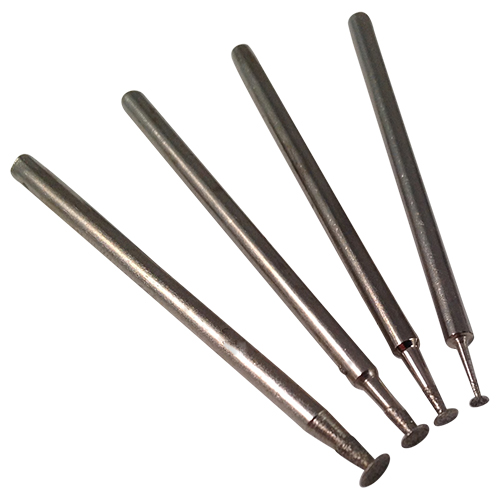 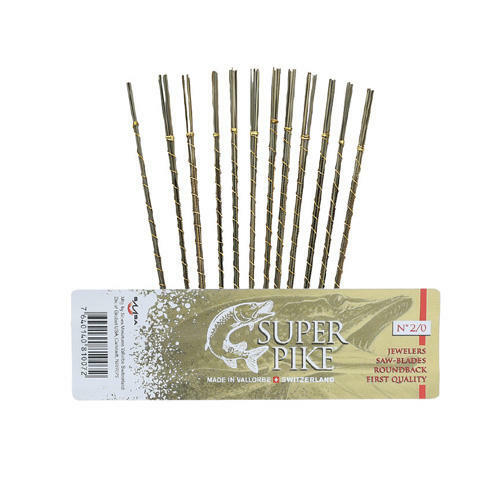 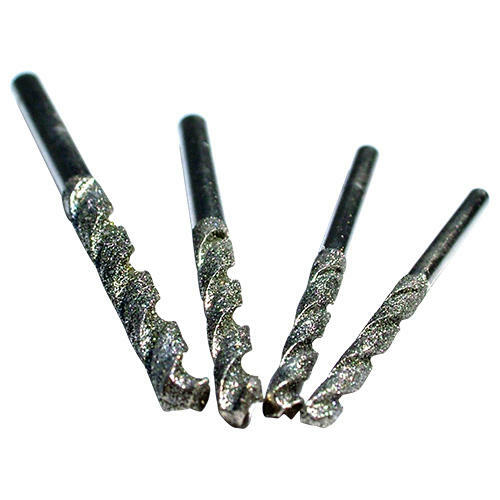 This is a set of HSS (High Speed Steel) twist drill bits for drilling holes in metal. 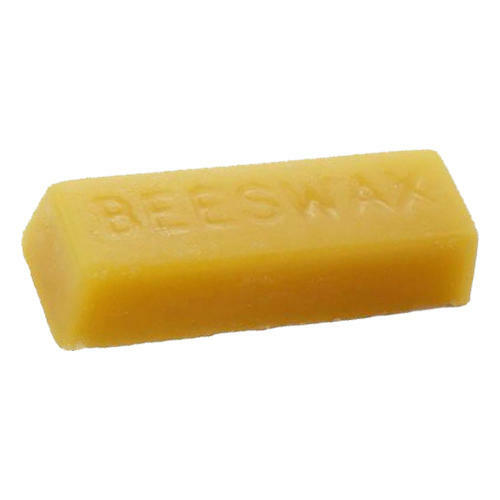 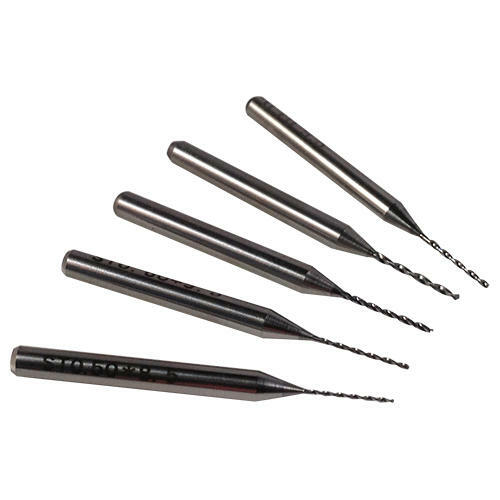 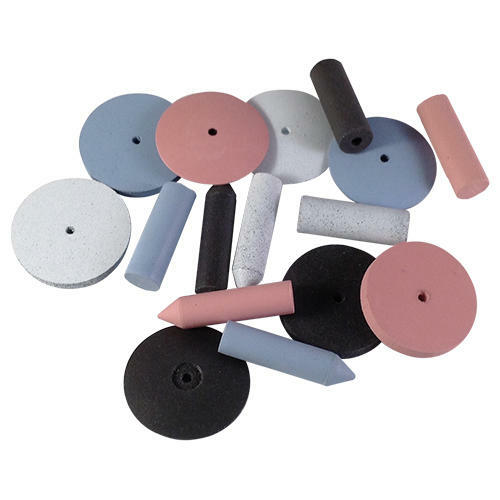 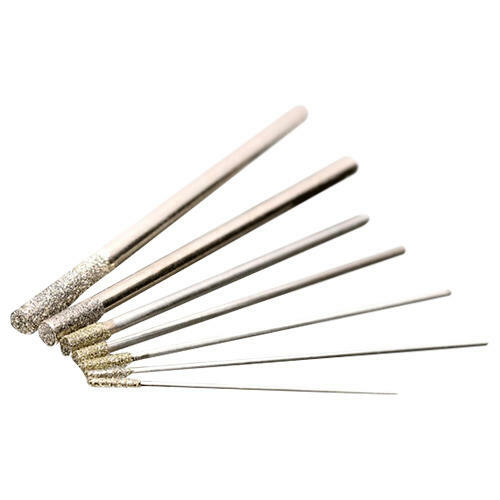 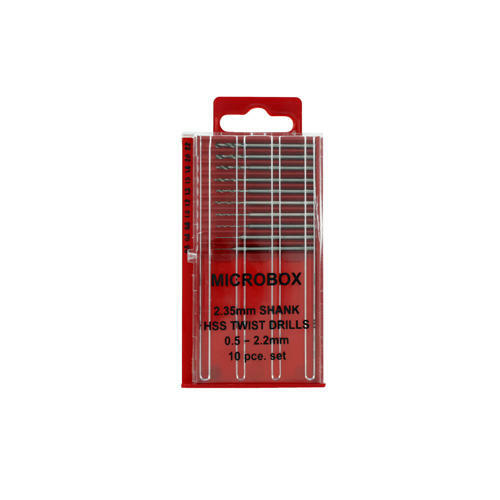 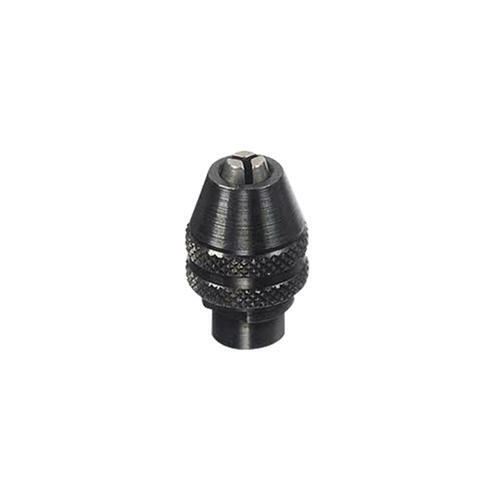 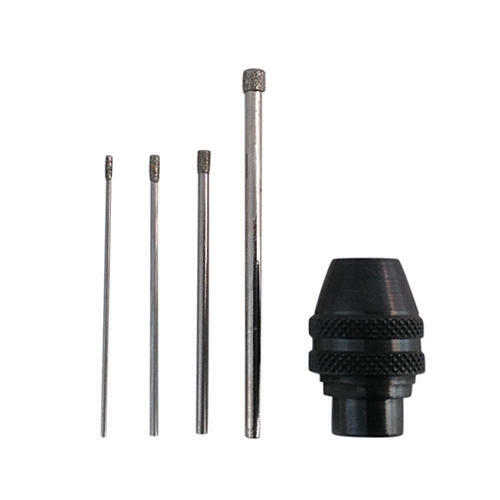 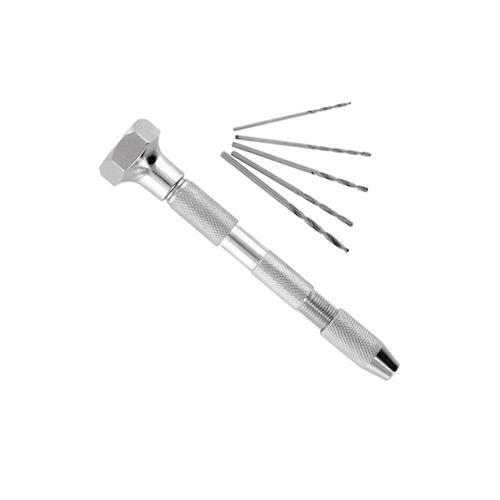 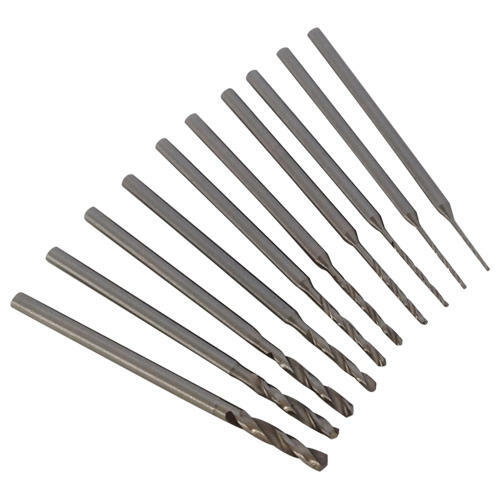 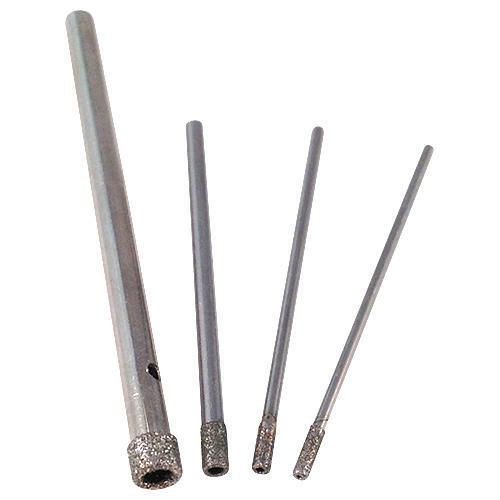 There are 10 sizes in the set, 0.5mm - 2.2mm, all with a shank of 2.35mm suitable for use in your pendant motor, rotary tool such as a Dremel, hand held pin vice or an Archimedes drill. 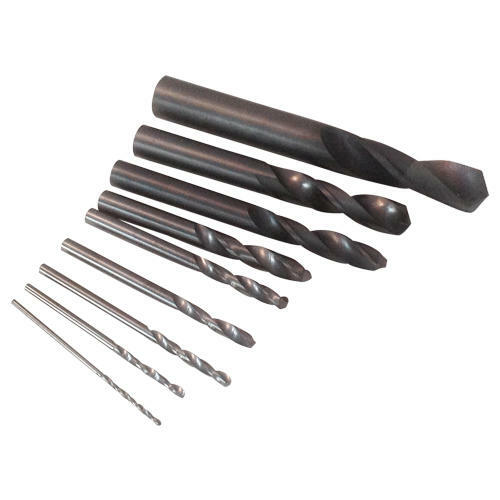 HSS or high Speed Steel can sustain high temperatures, is non-brittle and is therefore suitable for metals as well as wood and plastics. 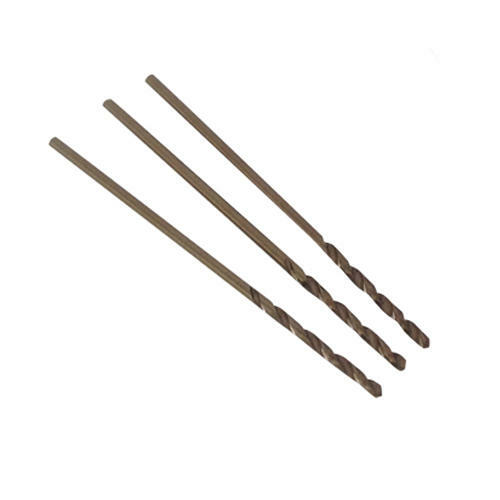 Ideal for drilling holes into driftwood for your coastal creations.